Now here is the press release on them and the gel polish they came out with! Salon results at home, no manicurist necessary. The at-home alternative to a salon mainstay: the gel manicure. Professional, high-shine, no dry time and long-wear—these are the qualities that have made millions of women gel manicure converts. But as any gel manicure devotee can attest, these perks are also what make the manicures so expensive—and time-consuming. 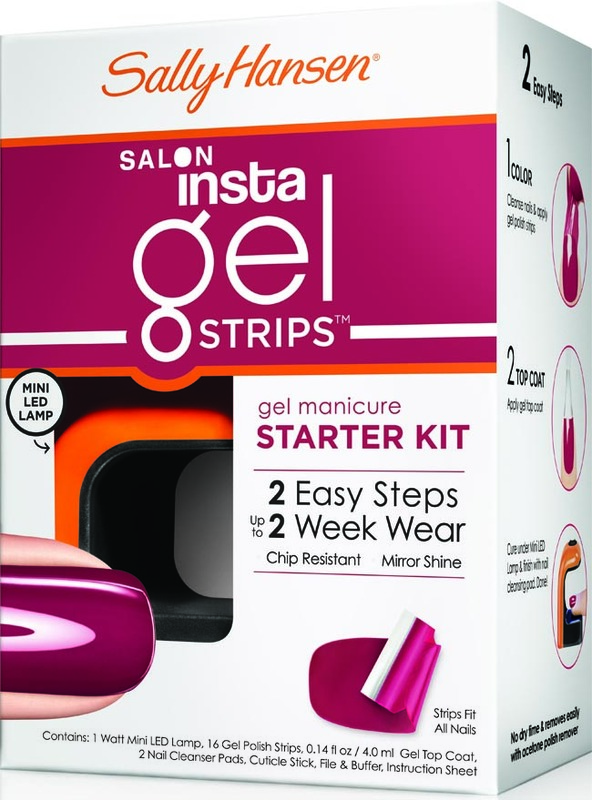 That’s why the innovators at Sally Hansen are taking the manicurist out of the equation and putting professional results at your fingertips with the new Salon InstaGel Strips™ and Salon GelPolish™, two unique systems that equip you with everything you need to replicate a state-of-the-art gel manicure. Delivering mirror shine, no dry time and indestructible, chip-free wear for up to 14 days, each easy-to-apply system makes you your own manicurist at a fraction of the price.With Sally Hansen, you can effortlessly get the salon manicure you covet without leaving home—or breaking the bank. Speed up your gel manicure and get the same lasting results with the Salon InstaGel Strips™, a breakthrough, easy-to-use innovation exclusive to Sally Hansen featuring UV-cured real nail polish appliqués. The two-step gel manicure is quick and simple: Just cleanse nails and apply the nail polish strips, then apply the gel top coat. Cure nails under the Mini LED light, swipe nails with the cleaning pad, and voila—maximum shine and wear. Available in 16 solid colors and 8 designs and infused with nourishing Vitamin E, the easy-apply strips come off fuss-free with Acetone polish remover. If you’re a tried-and-true manicure maven who’s ready to stop frequenting the salon and start saving money, go for the Salon GelPolish™, a professional-grade system that delivers the total salon experience at home, at a great value complete with 16 exclusive shades. Just like at the salon, the system “cures” nails using an LED light for a fast, long-lasting gel manicure with no dry time. In just three easy steps—applying base coat, gel nail color, and gel top coat—the system delivers salon results. Ready to keep coloring? Replenish your gel manicure essentials with the Prep Kit, which includes everything you need—Base Coat, Top Coat and Cleanser Pads—at a great value. 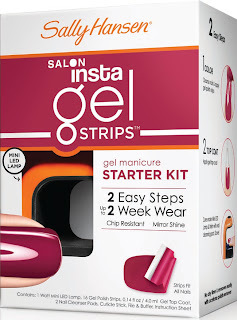 What They Cost: Salon InstaGel Strips™ Starter Kit ($29.99), Salon GelPolish™ Starter Kit ($69.99), Refill Kit ($19.99). 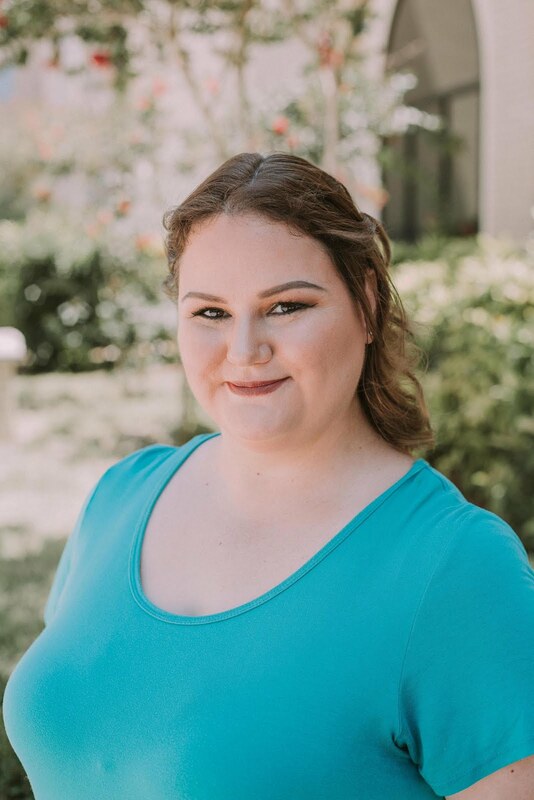 Also available for sale separately: Salon InstaGel Strips™ ($14.99); Base Coat, Top Coat & Nail Color ($12.99 each); Alcohol Wipes & Remover ($4.99 each). Where To Find Them: Beginning November 2012, these Sally Hansen launches are available at chain drug stores, food stores and mass retailers nationally.